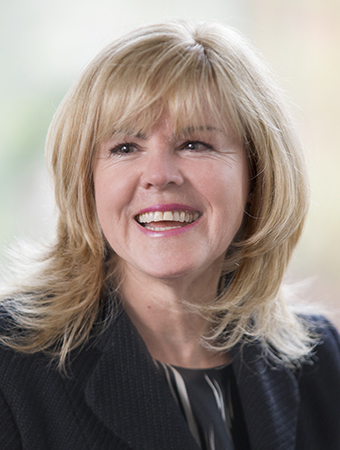 Chambers Director, Jackie Maskew is responsible for leading the strategic aspects of St Ives’ operations including business development, HR, finance, facilities, marketing, IT and quality assurance. 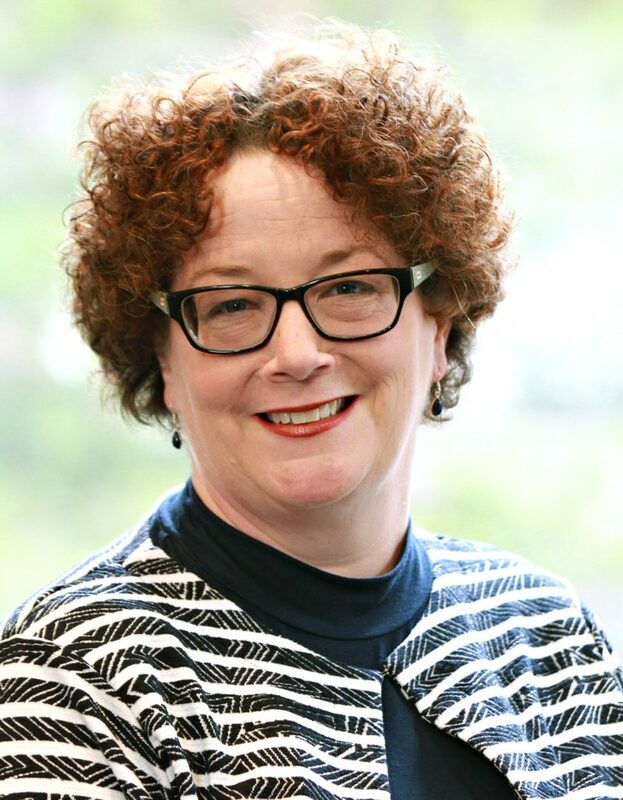 Having worked in the legal profession for 34 years (23 of which in management positions), she specialises in helping organisations to reach peak performance through innovative change management and people development approaches. Jackie also chairs the Business Development Team. Jackie is a member of the Charted Institute of Personnel and Development and the Institute of Barristers’ Clerks. Sarah joined St Ives in 1999 and is responsible for the management of our large Family Children Team alongside the Assistant Practice Managers Nick Burdon and Asma Akhtar. Legal 500 2017 described Sarah as "one of the best clerks in the West Midlands." 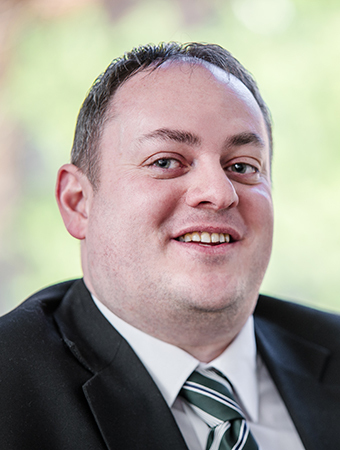 Nick has over 15 years’ experience in barristers chambers in the Midlands. As Assistant Practice Manager, he is involved in all aspects of the family team, including diary management, liaising with courts and billing. Nick is also a member of the Business Development Team. 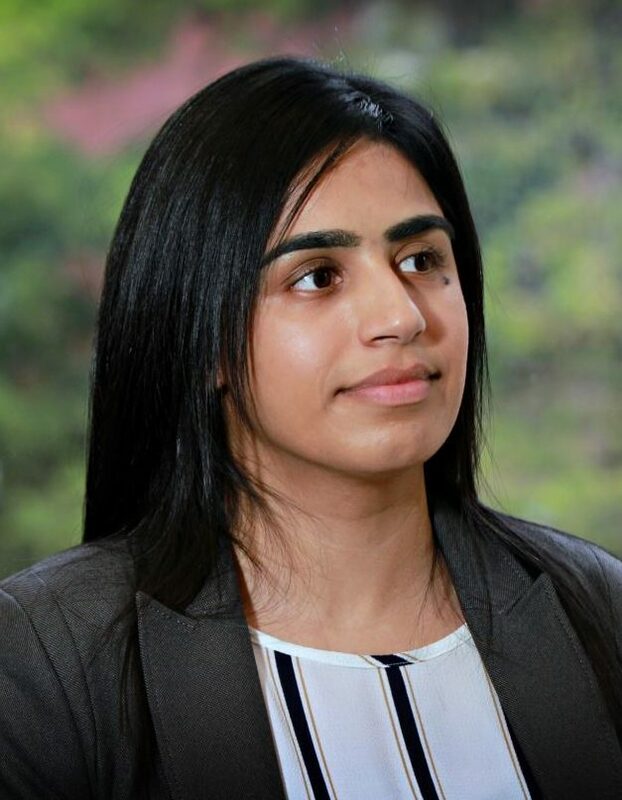 Asma has joined St Ives as an Assistant Practice Manager for the Family Team, having previously worked as a Commercial Paralegal at Sydney Mitchell LLP. David is the Practice Manager for Private Law. 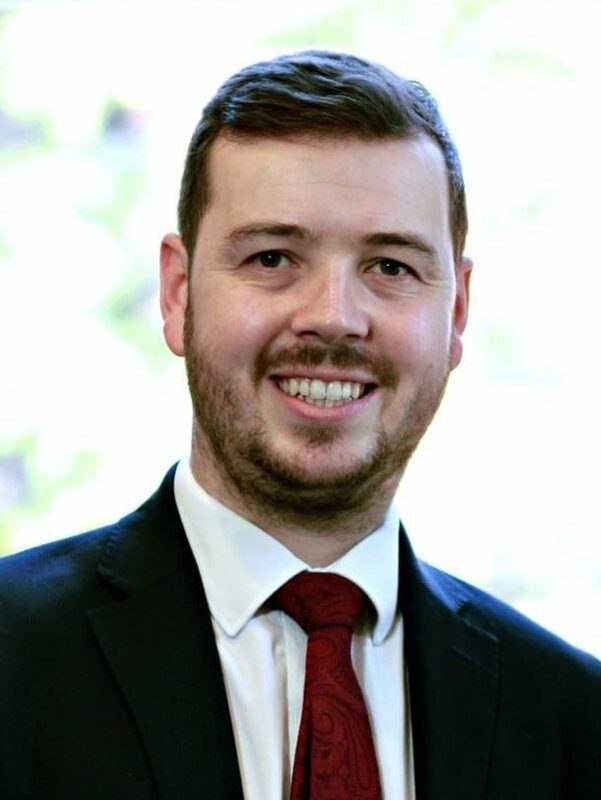 David has excellent experience as a Family Executive in a firm of solicitors specialising in all areas of family law and will be happy to help with your enquiries. David is also a member of the Business Development Team. 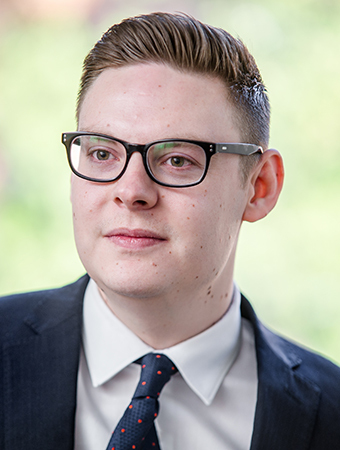 Scott is one of the newest members of the team having joined us from completing a history degree at Birmingham University. He is part of the Family team providing admin support. Philip Hidson is the Criminal Practice Group Manager. He is regarded in the industry as honest, pragmatic and unflappable in times of stress. 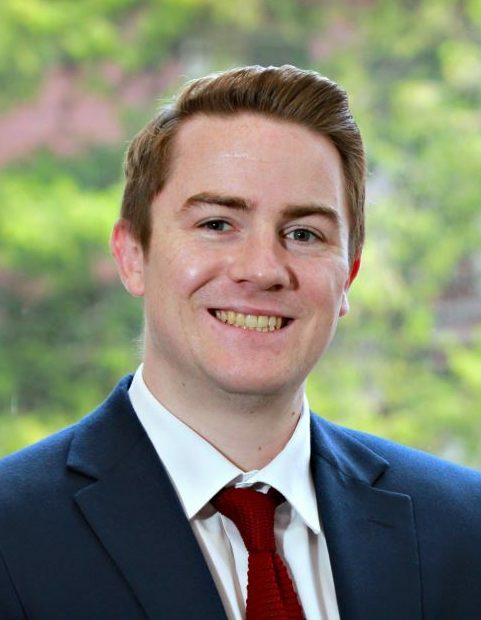 Andrew Rourke is the Criminal Practice Group Business Development Manager. 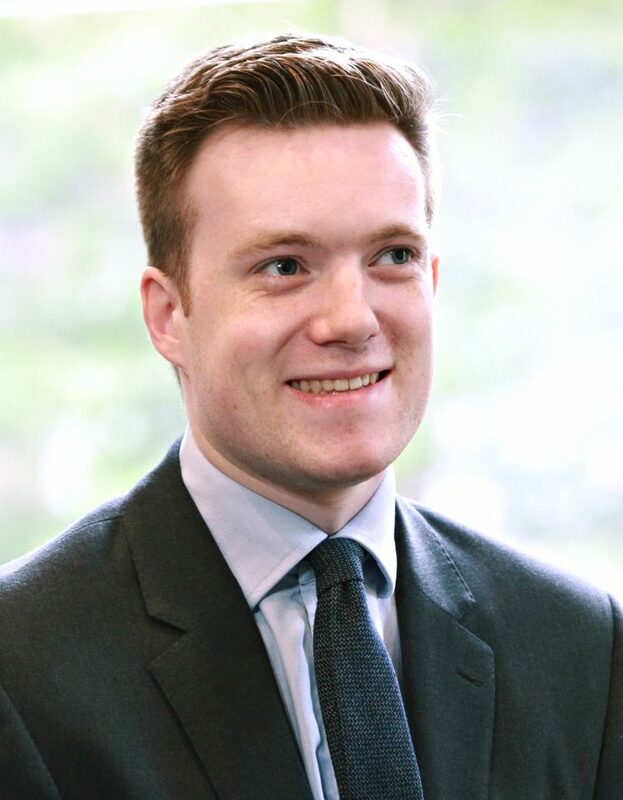 He brings a wealth of industry experience to his role at St Ives Chambers; he displays a real flair for client service and account management. He is also a member of the Business Development Team. Catherine joined St Ives from another Birmingham Chambers in 2015. 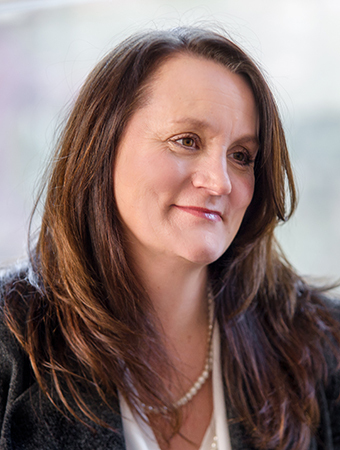 Prior to becoming an Assistant Practice Manager, Catherine worked in administration at several leading Midlands firms specialising in family law for over 10 years. In 2018, Legal 500 described Catherine as 'excellent'. Hannah joined St Ives as the Assistant Practice Manager Civil & Family Finance. 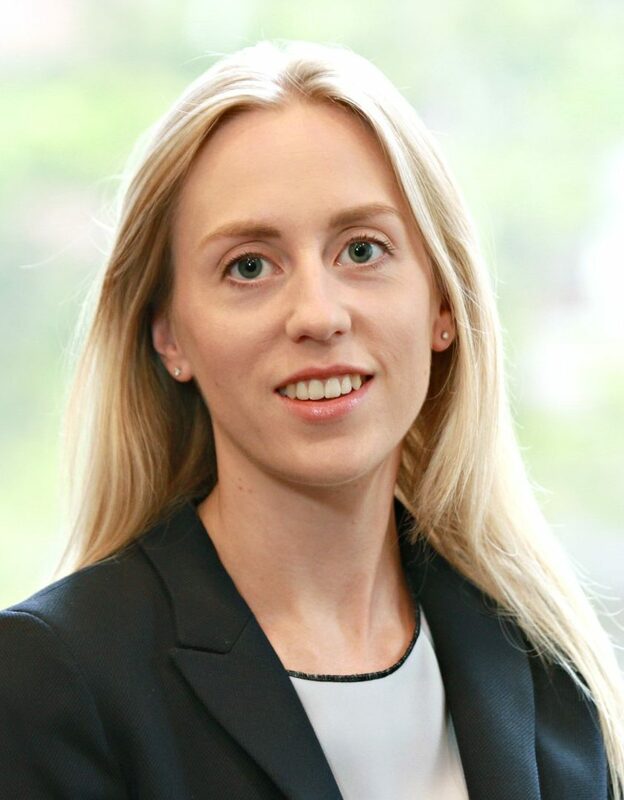 Hannah has excellent experience in the legal industry having practised as a solicitor in both family and civil matters and will be happy to assist you with your queries. Hannah is also a member of the Business Development Team. 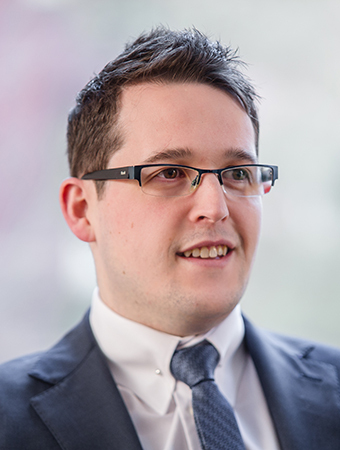 With experience as an Assistant Practice Manager, Jamie Brooks was appointed to Senior Fees Clerk in 2015. 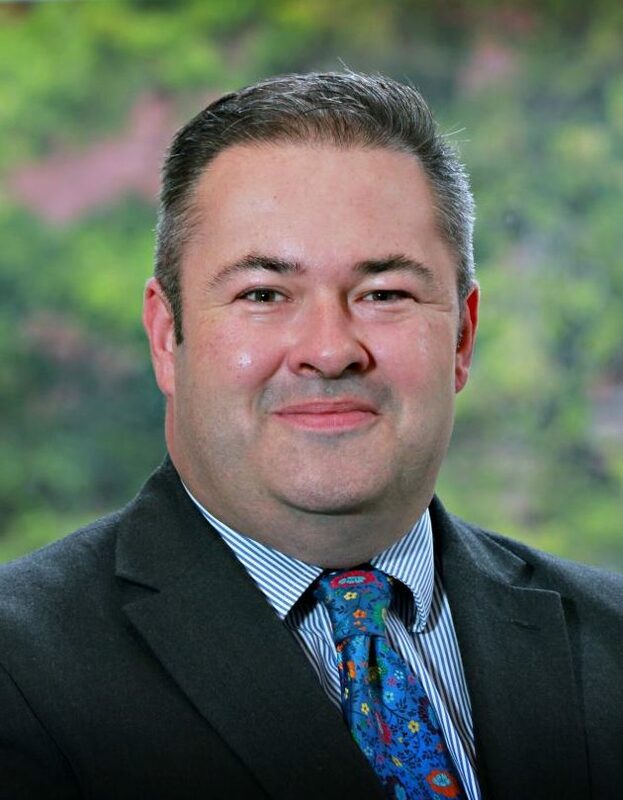 He has a wealth of experience in the legal sector having worked in Chambers both in London and the Midlands. 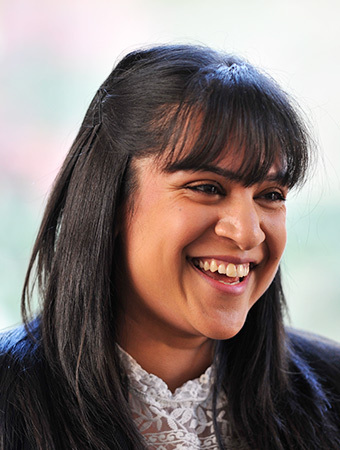 Sunita joined Chambers in 2013. Her role is a combination of credit control, fee collection and data analysis. She has experience across all Practice Areas, and works alongside the rest of the team to ensure all debts are collected as swiftly and smoothly as possible. 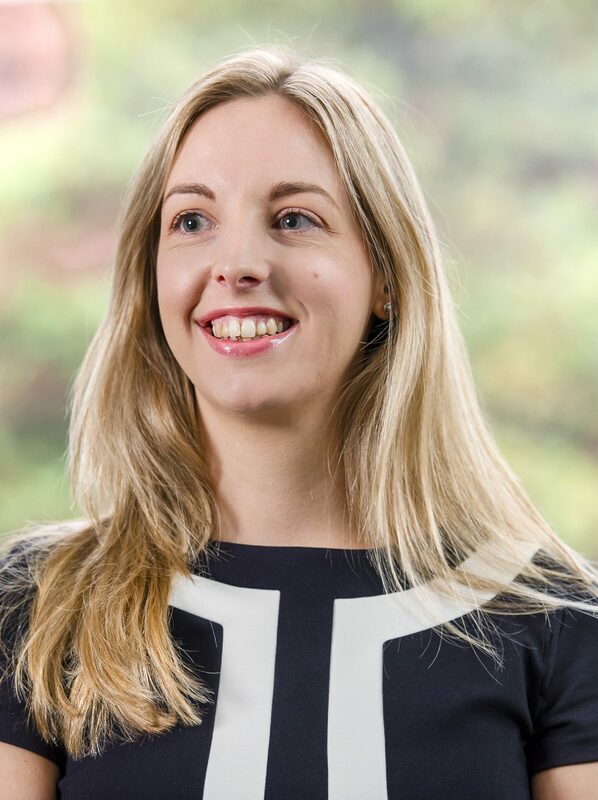 Gintare joined St Ives Chambers as a Fees Clerk in 2013 and gained all round experience across all practice areas. She deals with debt collection and recovery of Barristers’ fees, as well as data analysis and monthly reporting. Amrinah is the newest addition to the Fees team at St Ives. 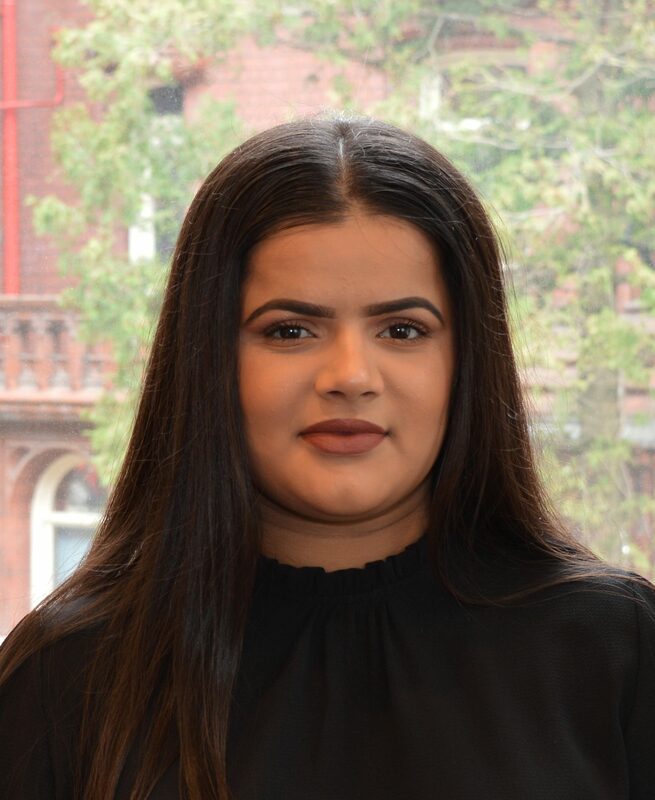 Having recently graduated from Coventry University, her role includes supporting the Fees clerks with payment processing and reporting. 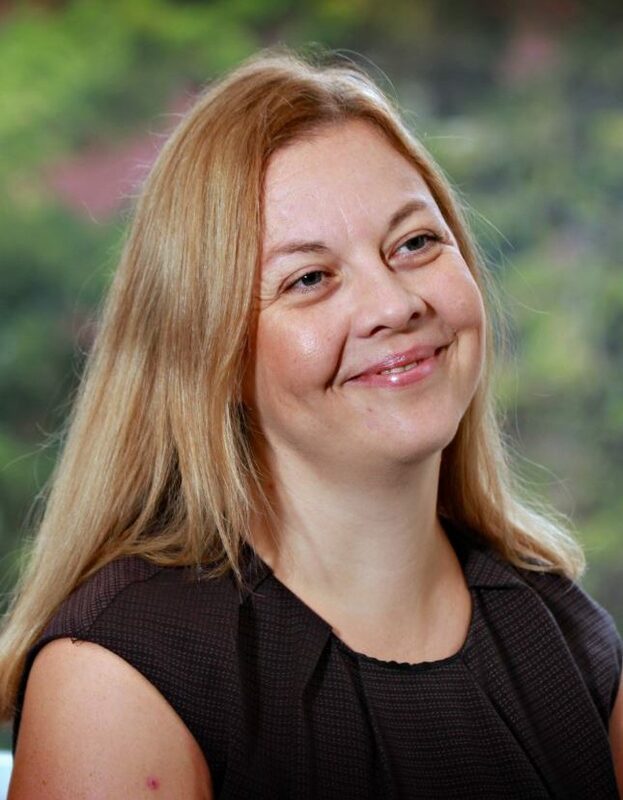 Gill joined Chambers as a Fees Consultant in 2011, bringing with her over 20 years' experience and knowledge in billing and debt collection across the full range of work received into Chambers. Gill works from her home in Kent, however she does manage the occasional visit to Chambers. Christine Doyle is the Marketing Manager. She has a great deal of experience in managing creative and successful marketing and PR campaigns across the commercial and charity sectors. 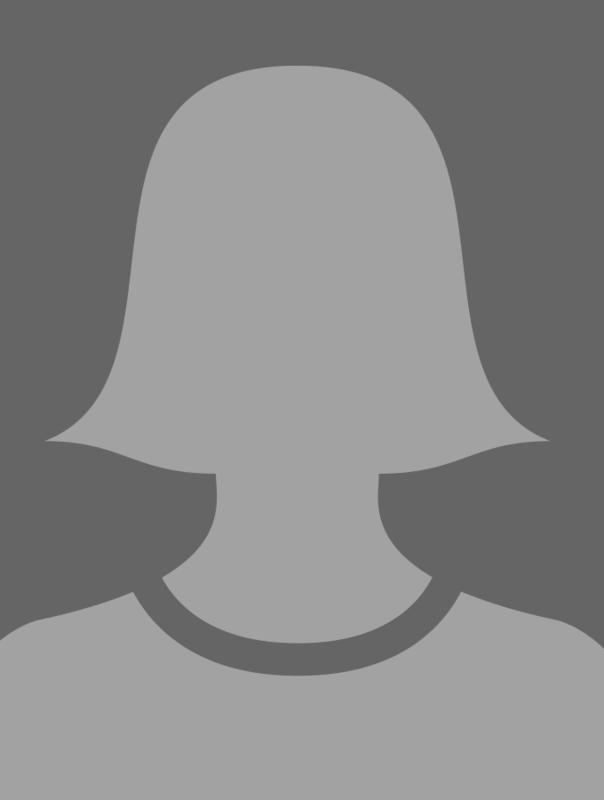 Christine is a member of the Business Development Team as well as the Chartered Institute of Marketing. Ayka is the Marketing Assistant. 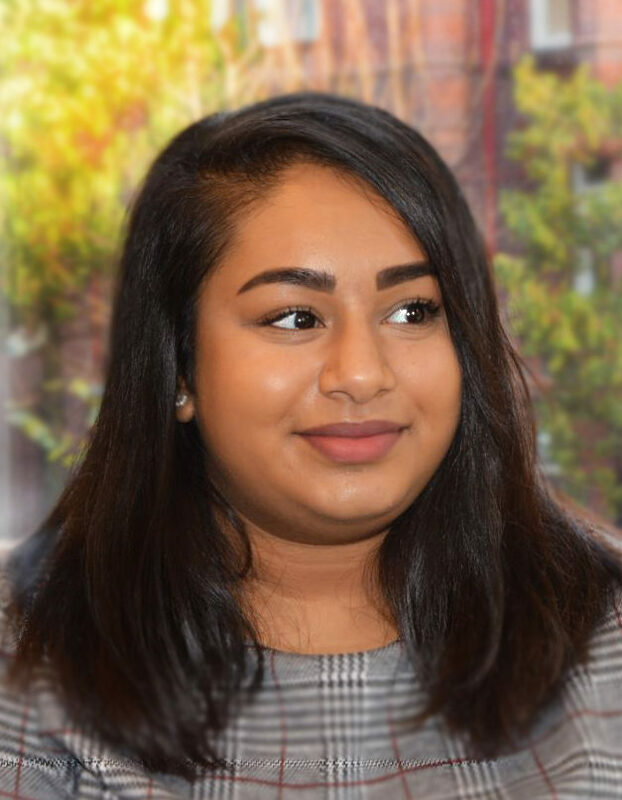 She joined St Ives Chambers after completing her Digital Marketing Apprenticeship which included developing skills including email marketing, online adverts, creating and writing blogs and managing several social media channels. Melanie has joined St Ives as the Business Administrator, assisting Jackie Maskew, Chambers Director. 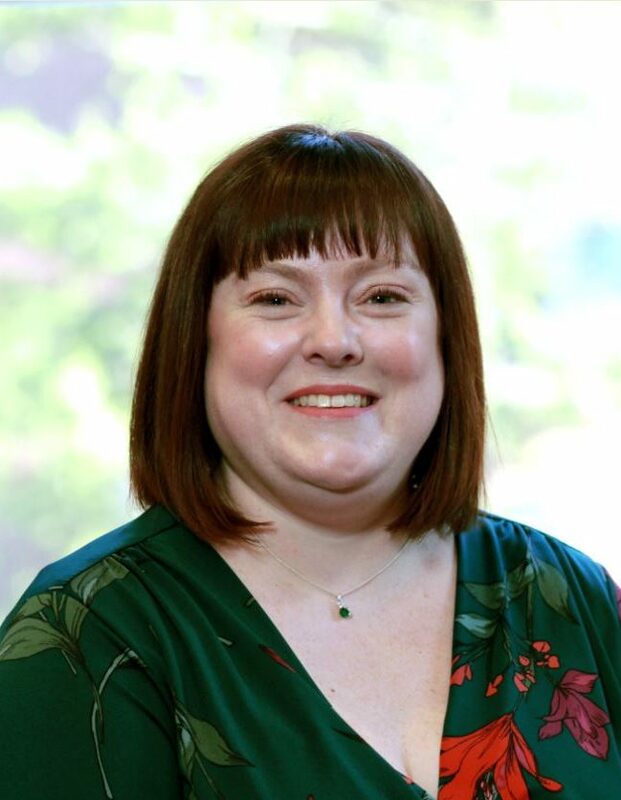 As a graduate of University College of Birmingham, Melanie has a wealth of experience in administration within the hospitality sector, including assisting the business owner of award winning Michelin Star restuarants. Jacqui is responsible for reception and Chambers front of house. Jacqui is committed to providing a professional service for all clients and visitors to Chambers. Maddie joins us after completing a philosophy degree at Birmingham University. 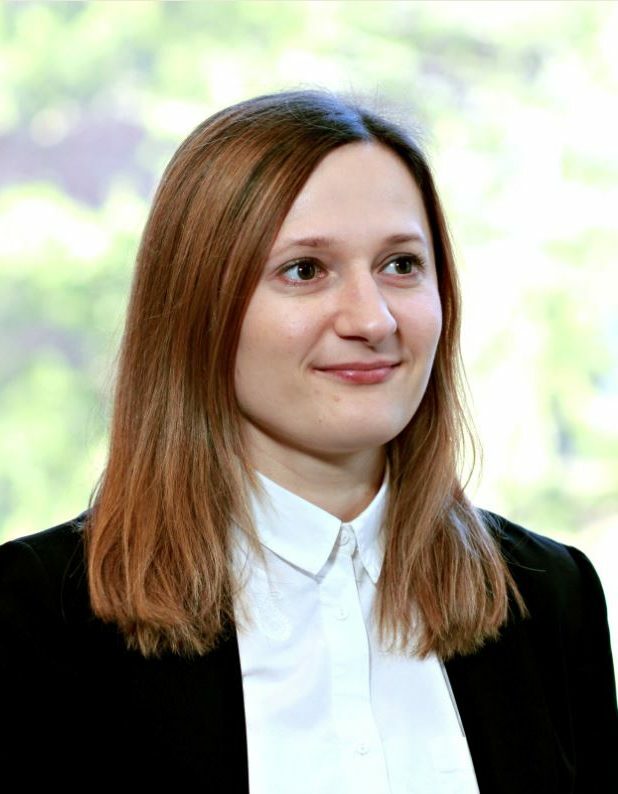 She is currently working towards a Graduate Diploma in Law at the University of Law. She provides support to members and staff in Chambers.